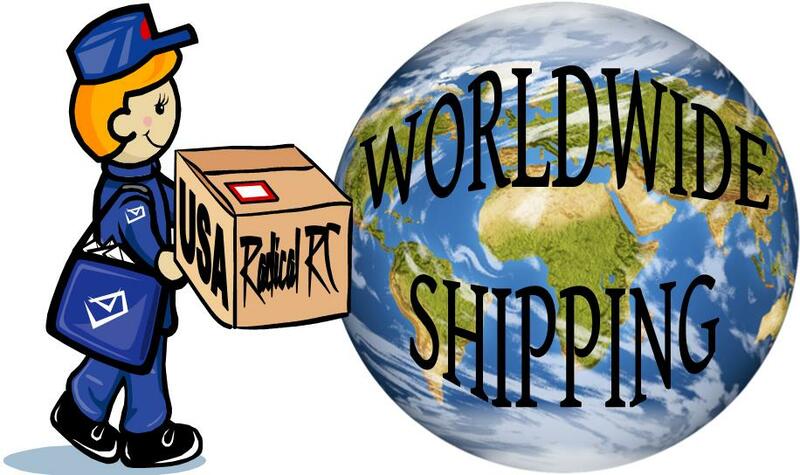 See for solder, pastes, flux... and related supplies. Special plate can stand up to 2200 degree's farenheit. Low heat conductivity of professional surface means more soldering/brazing heat goes into the component and not into your work surface. 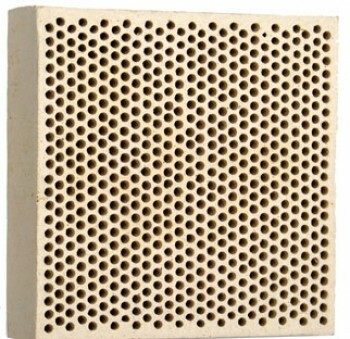 Won't burn, remains cooler and easier to handle than other materials. 4"x4"x.75" thick. Equivalent to a power range 25-80 Watts. Comes with soldering tip and protective cap. The Stahl Tools SSVT variable temperature soldering station was designed to exceed the expectations of veteran technicians -- at a price that's appealing to the electronics hobbyist. 5 to 40 watts. 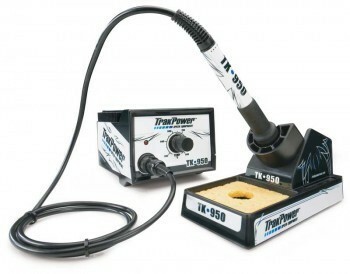 Heavy-duty 60 watt soldering station. Designed for years of reliable performance. Heats quickly to selected temperature within a range of 392?-896?F and holds setting within 1.8?F when idle Slender insulated handle for comfortable grip. 5-year warranty on base unit and one year warranty on iron handle, USA and Canada only INCLUDES: Soldering iron with stand, sponge, temperature control unit, chisel point tip, pencil tip, instruction manual and decals. Battery / ESC Holder. Magnets included. Use for electronic assembly and repair. Adult supervision required for all soldering gear. 40 watt unit with solder and other accessories. Fast heating. Long life, lightweight. 30 watt, 550 degree F. 110V. Includes iron holder. Perfect for many applications like building custom wiring harnesses and the occasional tool or home repair. Every well equipped work space needs a soldering iron. Fast heating. Long life, lightweight. 60 watt, 550 degree F. 110V. Includes iron holder. Perfect for many applications like building custom wiring harnesses and the occasional tool or home repair. Every well equipped workspace needs a soldering iron. 1 Blade Tip, 1 Point Tip. The advanced Iroda butane torch and soldering iron, with its ease of use and extensive functionality has redefined the limits of a compact powerful soldering tool. The sleek and lightweight pen-shaped design with built in lighter, protective cap. and pocket clip allows for portability to use anywhere. 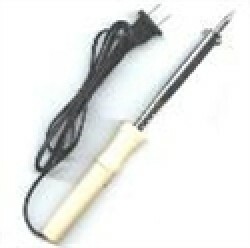 The Solderpro 70 features adjustable tip temperature ranging from 400C (750F) to 1300C (2500F). The unbreakable see-through fuel reservoir is easily refilled using standard cigarette lighter butane fuel and each filling will power the tool for approximately 45 minutes of continuous use. With its small size, powerful action, precision flame control and interchangeable tips, the Iroda Solderpro 70 is the perfect tool for engineers, electricians, repairmen, hobbyists and do-it-yourselfers. There are hundreds of applications spanning industrial maintenance, automotive, marine, plumbing, as well as more precision uses in jewelry crafts, optics and electronics. 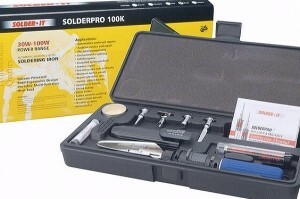 Solderpro 100K 4 in 1 Butane Power Solder Pro Kit. 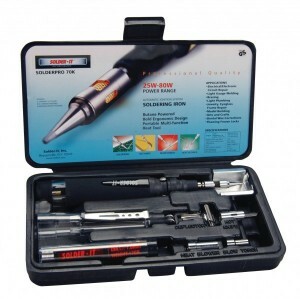 It also contains a Professional Grade Solderpro-70 Torch with a Catalytic (flameless) Soldering Tip, a Vinyl Storage Pouch, Removable Stand, Full Instructions and Warranty. The Solder-It Kit will allow you to solder almost any metals as well as to join dissimilar metals like aluminum to copper, or brass to pot metal. Since all of our solder pastes flow at low temperature, you will be able to solder delicate pieces without distortion or in the case of electronics, without damaging insulation or delicate components. Similarly, for heavier work, you will not have to apply as much heat. Solder-It Pastes produce solder joints that are 5 to 10 times stronger than conventional solder. That is 5,000 to 28,000 psi depending on the metals you are joining. 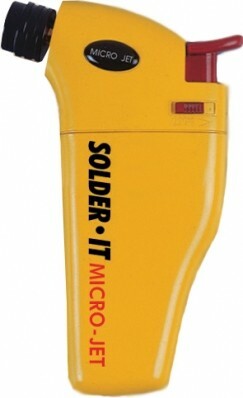 Read product reviews of The Solder-It Kit. 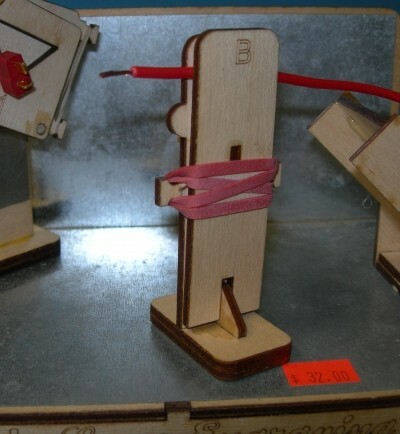 Build and extra wire clamp (vise) as shown in the full kit photo. 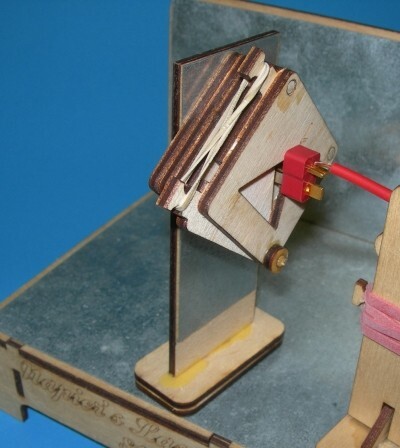 Includes magnets, fasteners and laser cut parts. Use on your own steel workbench or with Napier's bench. Extra Connector holder block kit as provided in the full Napier's Solder Jig Bench. Use on your own steel workbench or with Napier's bench. Magnets included. 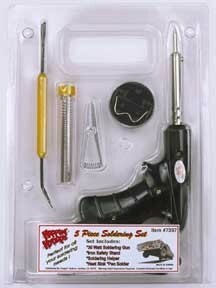 Handy Gator style clamp for your Napier Solder Bench. Handy for mariage of 2 wires together as show. Also a great tool to display reminders like "Get Milk". This accessory is not included in the full bench kit. Blank tool post so you can build your own custom Jig. Magnets included. 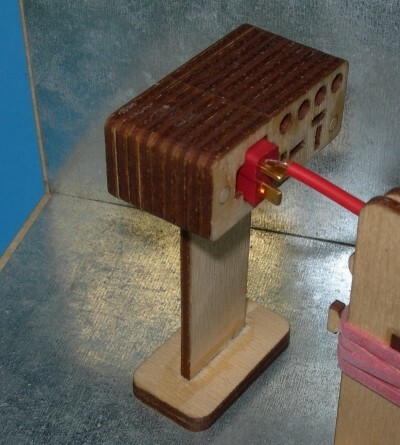 Guillotine connector clamp. Holds any shape connector. Same clamp included in the modern bench kits. Comes ready to clue together with simple instruction sheet and magnets. 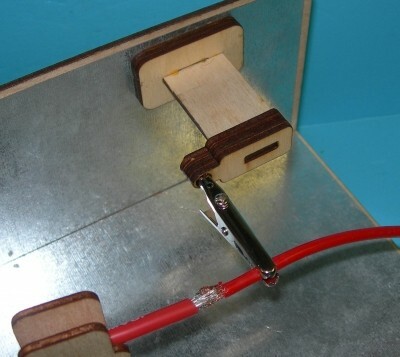 Clamp can be re-positioned on magnetic tool post as well as at the base making it easy to work left or right handed and from any side of any connector. Spring steel iron holder. ID of iron holder is .788" (20mm), anything up to 3/4" (19mm) should fit nicely. Comes complete with replaceable tip cleaning sponge. Simply wet and it expands. 60 watt iron for bench or road. 110v. Butane torch perfect for both workshop and field repairs. Piezo Ignition systems mean no fumbling around to get the torch going. Refills with simple butane lighter. One fuel cell included. 1300c/2500f temps, run time about 20 minutes. Complete portability. 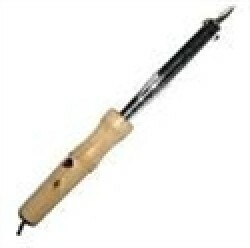 Treat yourself to a cool tool. Butane torch perfect for both workshop and field repairs. Extended nozzle so you can put the flame where you need it. Wind proof automatic piezo ignition systems mean no fumbling around to get the torch going. Refills with simple butane lighter. One fuel cell included. 1300c/2500f temps, run time about 20 minutes. Complete portability. Treat yourself to a cool tool. 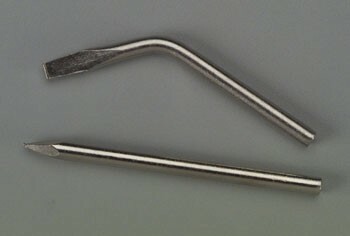 Replacement tip for your Weller 80. Chisel. Diameter 0.375" (9.5mm). Length 3" (77mm). Reach out of iron: 1.75"/44.45 mm. Tip is coated like original Iron tip.